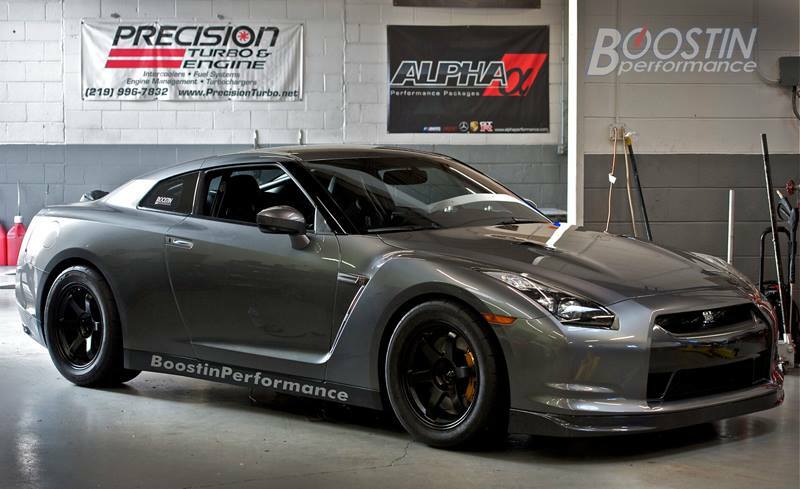 Are you ready to take your GT-R to the next level? Or are you looking to do a rebuild, or in the middle of a rebuild and looking to build a solid foundation? Look no further! 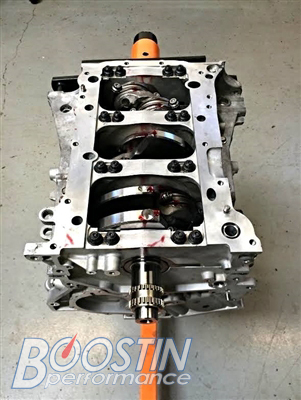 Our Boostin Performance Stage 3 Short Block Package will give you a stout lower end that will be ready for whatever you throw at it! 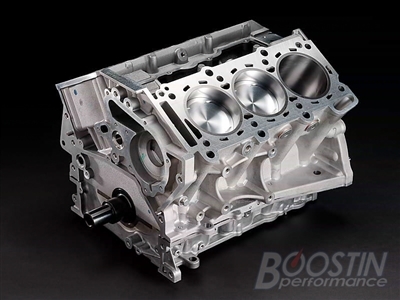 From mild to wild, every GT-R can benefit from a Boostin built short block! 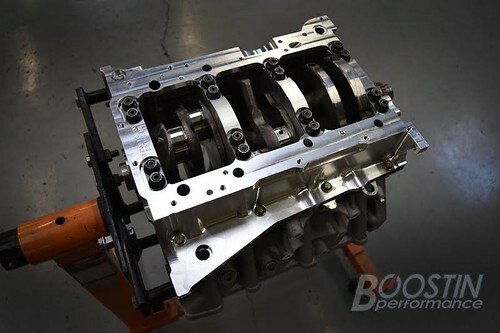 All Boostin Performance Short Blocks are built upon request, using your supplied core. 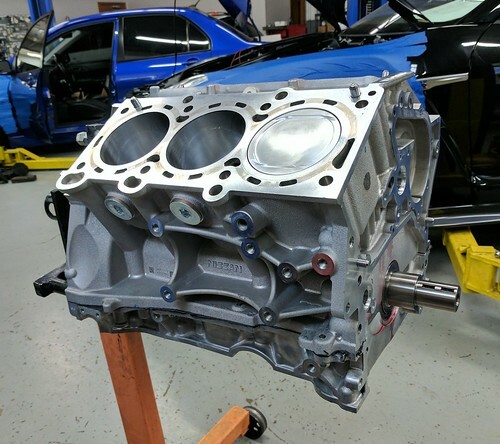 Your core block is decked and honed, and we install ARP Main Studs, and the block is line honed to our exact specs. 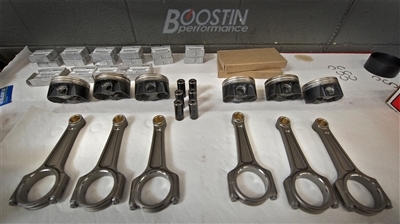 The rotating assembly is balanced before installation to ensure your motor is ready to handle hi-revving demands. 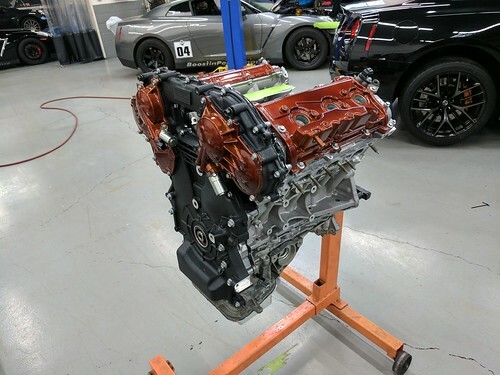 This is the same short block that powers our daily driven (8.15 @ 174MPH) GT-R, Girlzilla, which holds the records for the Quickest and Fastest Alpha 12 powered GT-R, as well as Quickest Alpha 10 powered GT-R!! Check out our website for more information or to place your order! Feel free to stop by the shop or send us an email or call with questions. Starting to plan your winter build? 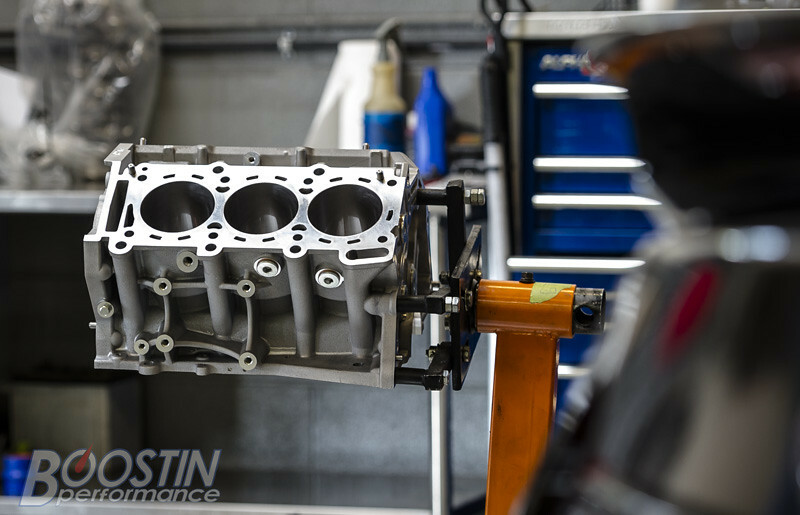 Let us help you build the foundation needed to handle all of your horsepower goals! We just went 7's with this engine package! Contact us today to receive yours! We are ready to assist you with your winter builds! 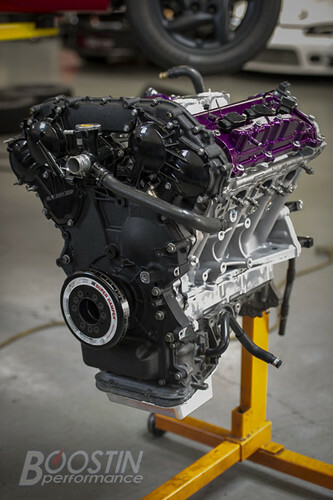 Contact us for all of your motor building needs. We're here to tackle it all! As you're preparing for the upcoming racing season, don't hesitate to contact us and let us know what you need! Don't forget to use coupon code: 10%OffDeal to save on online orders!